Seaside Holidays for families to suit every taste. 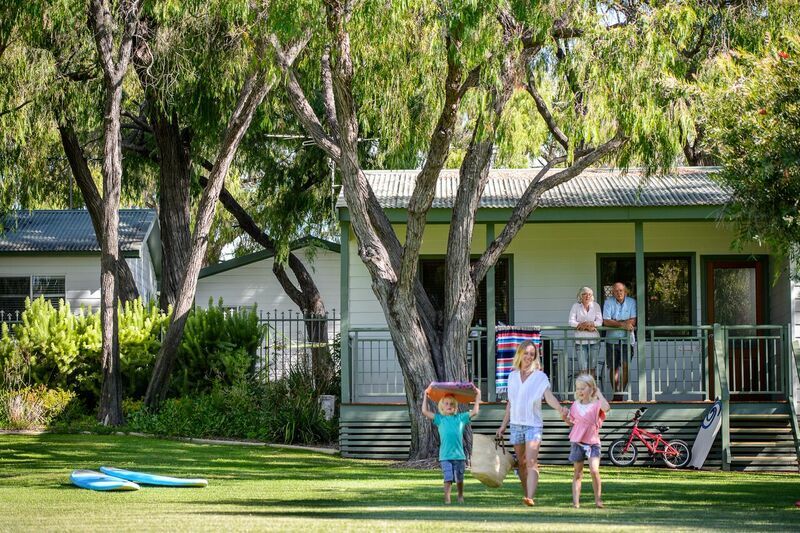 Beach Cottages and Villas overlooking the water, heated swimming pools, (one indoors) playgrounds, giant jumping pillow, games room ,shop, internet and bike hire. Self Contained 2 and 3 bedroom chalets, (some with spas) and ensuite cabins. A AAA Tourism 5 Star Top Tourist Park for caravans, camping and motorhomes including indoor barbecues and camp kitchen. 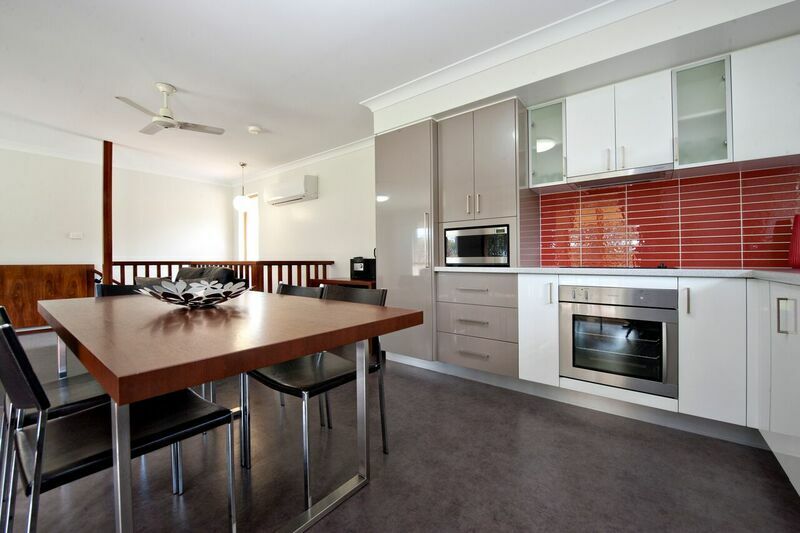 Mandalay is situated four kilometres west of Busselton, off Bussell Highway, right opposite the beach. Geographe Bay is a 70 kilometre long sandy beach with a northerly aspect which means the water is mostly calm. It is ideal for swimming, fishing, snorkelling, crabbing and sailing through the summer and fishing, crabbing and beachcombing through winter. Mandalay is connected to town by cycleways which run along the beach. 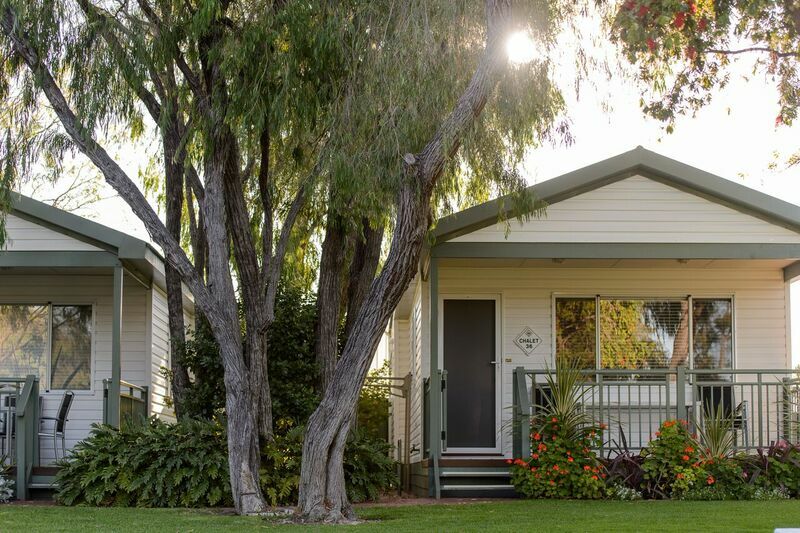 Busselton has new modern shopping centres and a variety of eating houses, restaurants, art and craft shops, museums, hotels and a two kilometre long wooden jetty. 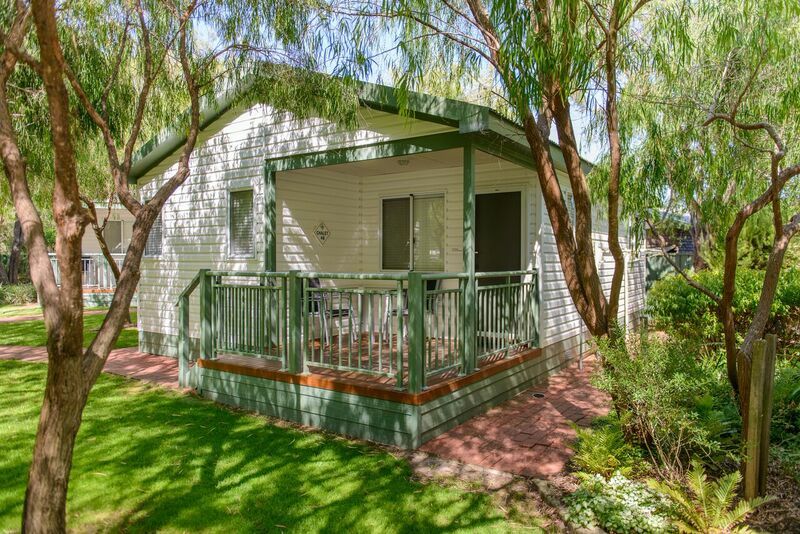 The vineyards of Busselton and Margaret River, the surf beaches and rugged coastline, such as Yallingup and Cowaramup Bay, are all within an easy drive from Mandalay. The fully self-contained chalets accommodate a maximum of 4 people including children, infants and visitors. The bedrooms have a queen size bed with electric blanket in one room and 2 single beds in the other. Linen, blankets, pillows and towels supplied. 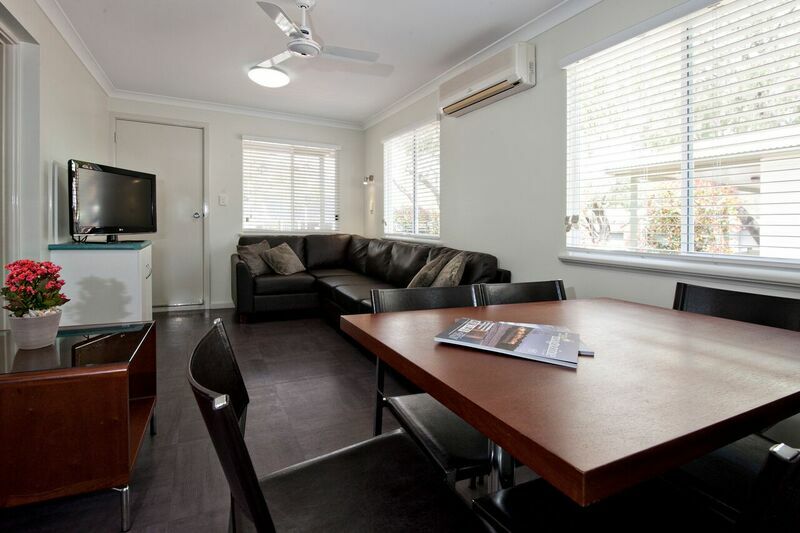 The lounge has Flat Screen TV, DVD, CD player, air conditioning and heating. 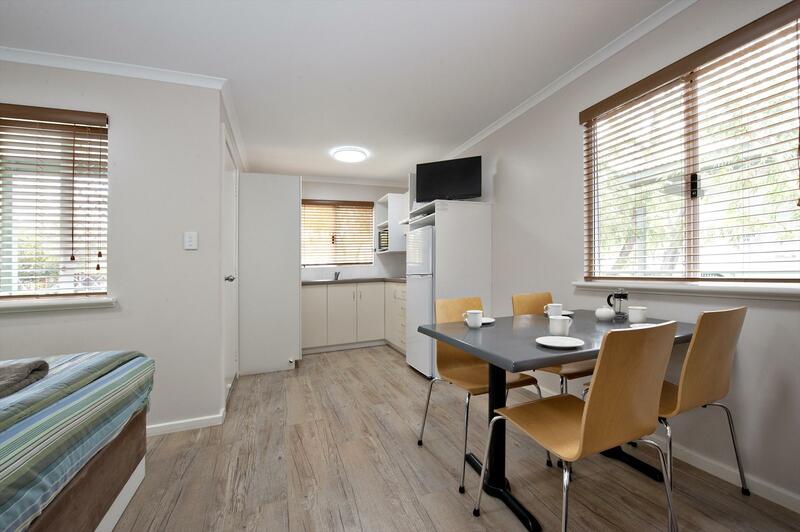 The kitchen/dining area has a gas cooktop, microwave oven, large fridge, dishwasher, cooking utensils, crockery, cutlery, electric frypan, kettle and toaster. The laundry has an auto washer, dryer, iron and ironing board. The bathroom has a corner spa, shower, vanity and seperate toilet. This chalet has an outdoor table and chairs on the verandah. Please check your holiday dates. 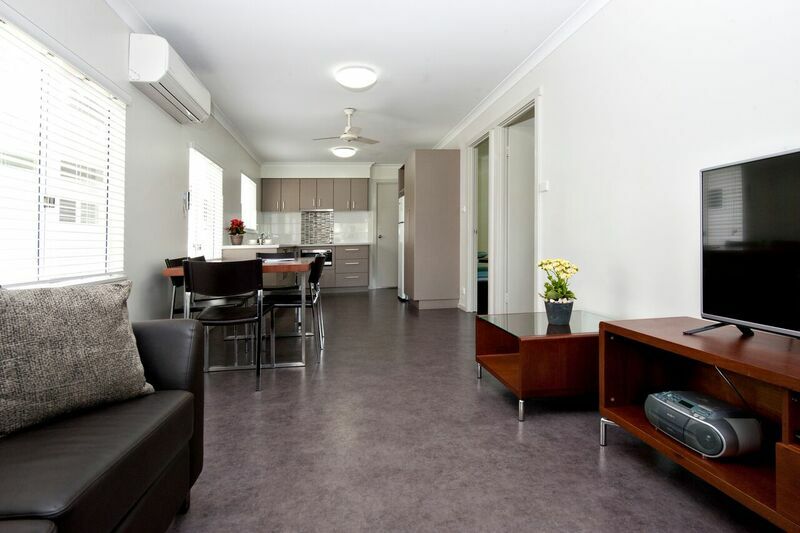 A booking cannot be confirmed until a deposit is received and receipted. Once a booking is confirmed a contract exists with Mandalay Holiday Resort and Tourist Park and you accept the terms and conditions of this booking. • Full Payment is required on all online bookings. • If more than 30 days notice is given for a reservation cancellation guests will be refunded their payment less an $AUD50.00 cancellation fee for each reservation the payment will be refunded to the credit card provided at the time of booking (multiple reservations attract a cancellation fee per accommodation/site reserved). • If a reservation is cancelled or altered within 10-30 days of arrival a refund of 50% of the payment will be refunded to the credit card provided at the time of booking. • If less than 10 days notice is given for a cancellation or alteration no refund or credit will be given. PEAK SEASON CANCELLATION • Booking Alterations or Cancellations in Peak Season must be made more than 60 days prior to your arrival. A cancellation fee of $100.00 will occur in every instance. • If less than 60 days notice is given for a cancellation or alteration no refund or credit will be given. Please check your holiday dates carefully. We strongly advise travel insurance for all your holiday bookings.